Cary, IL, USA — Coilcraft has introduced its new 0201HL Series of chip inductors available in seven inductance values ranging from 22 to 51 nH, the highest currently offered in a wirewound 0201 package. This inductance range is fully optimized for impedance matching in 700 MHz LTE and 5G applications. 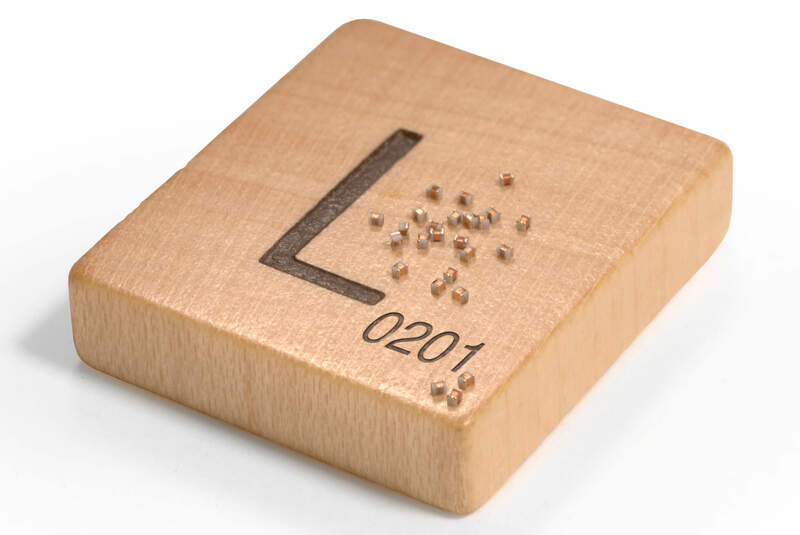 The 0201HL Series also provides the highest Q factors currently available in that package size – up to 62 at 2.4 GHz. These Q factors are twice as high those available with thin-film, multilayer technology. It offers SRF values as high as 4.35 GHz, DCR as low as 0.75 Ohms, and Irms as high as 140 mA. 0201HL Series inductors are also RoHS compliant and halogen free, and feature matte tin over molybdenum-manganese terminations. Like all Coilcraft products, complete technical specifications and free evaluation samples of the 0201HL Series are available at www.coilcraft.com. Parts are available from stock and can be ordered on-line at buy.coilcraft.com or by calling a local Coilcraft sales office.